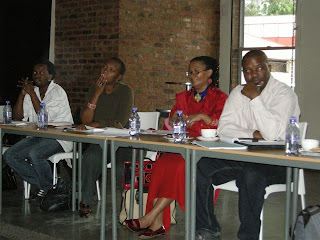 On Tuesday the 9th of November SASFED held its AGM at Atlas Studios in Johannesburg. The below were confirmed as the new SASFED Board, now known as THE SASFED EXECUTIVE COMMITTEE for the 2010/11 year. 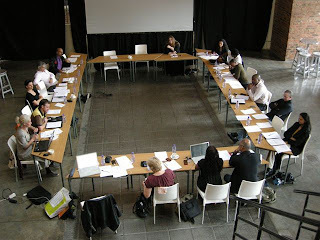 The first meeting of this new executive committee is scheduled for the 24th of November 2010, and at this meeting the executive positions within the exco will be decided and announced soon after. The more than 5 hour SASFED AGM started with some important resolutions which will be published with the minuets of this meeting soon. 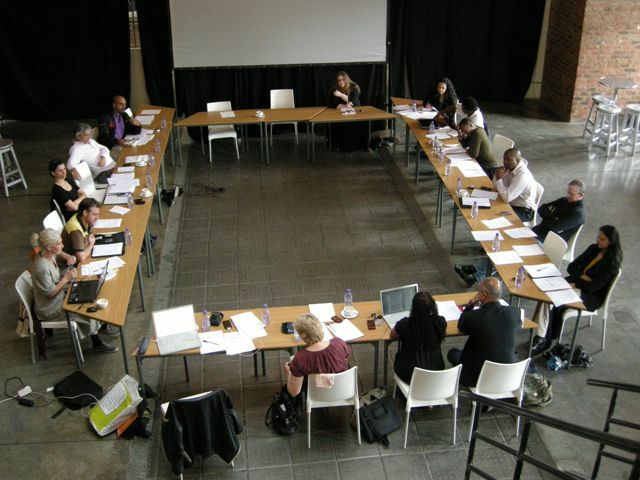 One of the most important resolutions was to adopt a BRAND NEW SASFED Constitution. The constitution was unanimously adopted with a few changes, which are currently being done, after which the final version will be published on the SASFED web site. The actual election therefore took place in terms of the NEW constitution and all voting was by the Council (formally known as the Committee), which essentially is made up of the mandated voting member or each of the industry organisations who makes up SASFED. 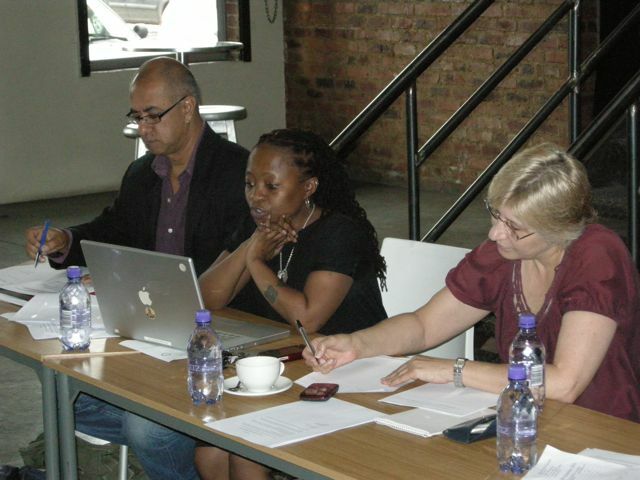 It was agreed at the AGM that we will second 2 extra members at the first SASFED "Exco Meeting". Pictures of the AGM appear below.